A compact fully integrated sensor for measuring the water temperature. 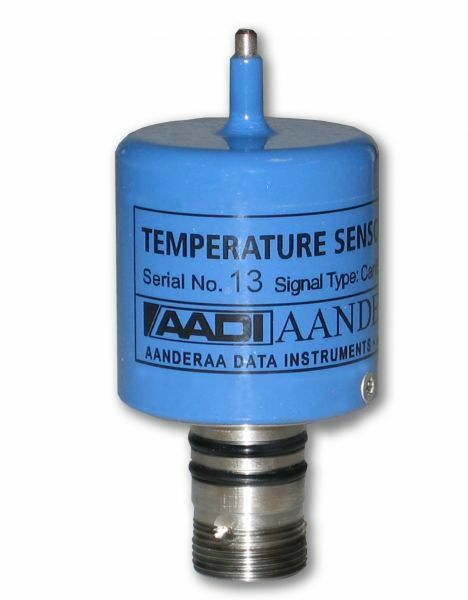 The sensor is designed to be mounted on Aanderaa Recording Instruments and Dataloggers. The sensor can also be used as stand alone, and is easily integrated in other measurement systems with third party dataloggers.